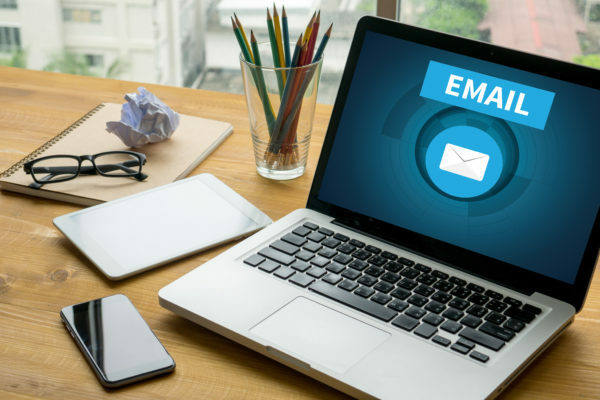 Despite the advent of social media, email marketing remains an integral part of an e-commerce business’ marketing strategy. Research conducted by MarketingSherpa shows that 60% of survey participants preferred to receive promotions and regular updates from companies through email while just 20% of respondents favored social media. Not only does email marketing allow businesses to foster relationships with past, current, and potential customers through relevant and regular email communication, but it also generates better ROI than other marketing channels, 122% compared to 28% with social media. In today’s blog post, we will discuss three email marketing tips to increase conversion rates. Promotional offers can range from special incentives for customers to purchase, such as a limited-time coupon that provides a percentage discount, to announcing a site-wide sale, to giving your email subscribers an exclusive offer. To increase conversion rates, ensure that the emails are tailored to your target audience. One way of doing that is to segment your mailing lists. For regular customers with high average order value, you can provide recurring order discounts, for customers who only buy when products are on sale, send out periodic coupons and discounts, and for customers who aren’t price conscious, send out new product information. Did you know that about 7 out of 10 customers who visit your site and add products to their cart don’t end up completing the purchase? E-commerce businesses can reduce shopping cart abandonment rates and increase conversions by retargeting online shoppers with emails following their website visit. According to Listrak, emails sent to customers three hours after they abandon their cart average a 40% open rate and a 20% click-through rate. To increase conversions, send out timely emails to encourage customers to complete their transaction. 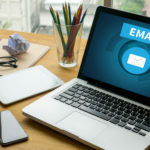 The initial email serves as a reminder to the online shopper while emails that follow can include various incentives to entice the customer to return to your site to purchase their item, and they don’t always have to be monetary. For instance, you can include previous customer testimonials or reviews to convince the potential customer. Using email marketing to promote related products to customers who have already purchased from you is a great way to up-sell and cross-sell. For example, if you are in the men’s fashion industry and a customer buys a pair of shoes, they may also be interested in buying a matching belt. While they may not have purchased it in the initial transaction, they are may be more inclined to acquire the item if they receive an email from you with a coupon code on belts. Did you find these email marketing tips helpful? Let us know what strategies you use in the comments section below.